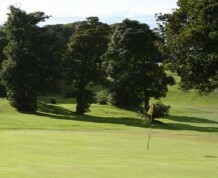 Linlithgow is a short but challenging course. 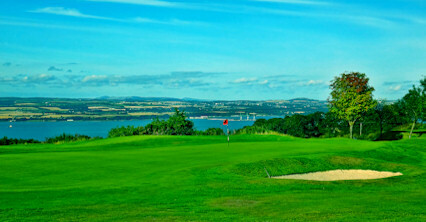 The course combines long and difficult holes with short, but challenging ones providing interest for all levels of golfer. 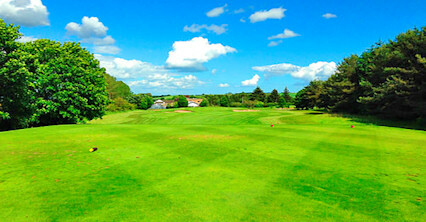 The playing surfaces are of good quality with a dense sward on the tees and fairways providing good shot making conditions. 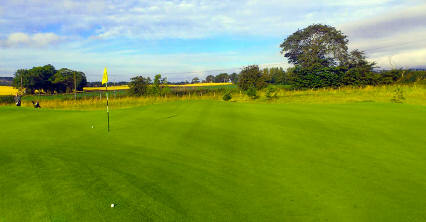 The greens are generally small and quite tricky meaning approach shots must be well thought out. 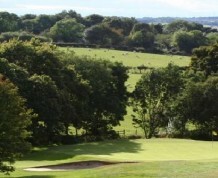  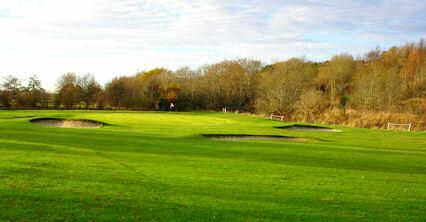 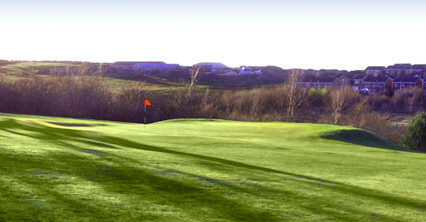 There are also beautiful views and interesting course scenery including different wildlife and habitats. 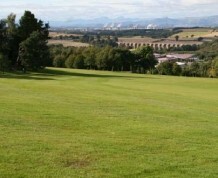 From M9 follow signs to Lanark, take left at rugby pitch. 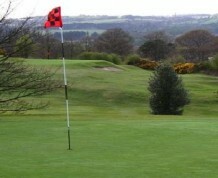 From M8 follow signs to Linlithgow.